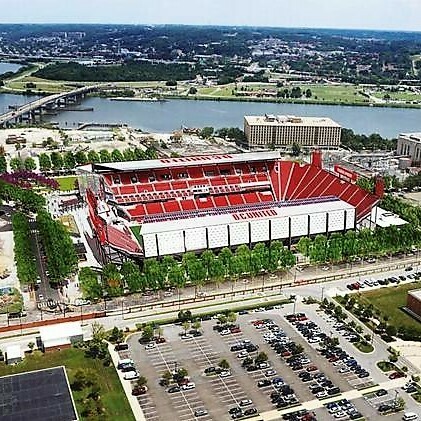 Several volunteers will be available to lead walks of varying levels of access. Your non-member guest is welcome with an RSVP. At least one walking route will be offered which is ADA compliant. Your RSVP is helpful but not required. 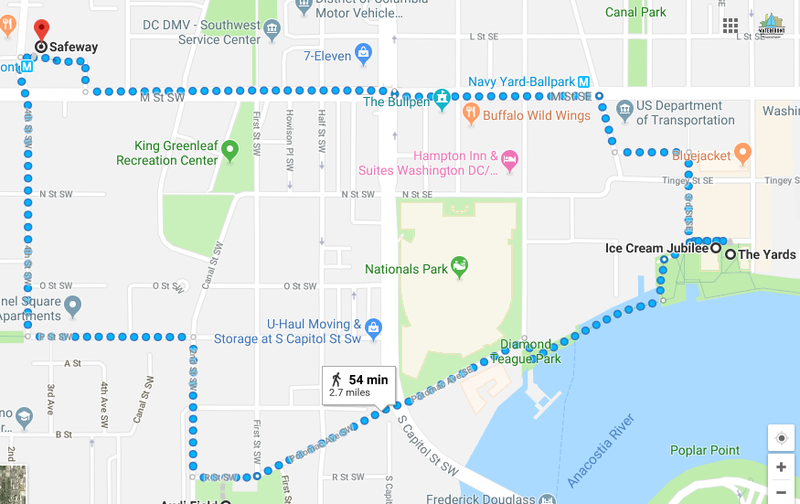 Volunteers from Grace Downtown Church accompany Village Members on monthly walks the second Saturday of each month March-October, one route low impact and the other a bit longer with a more challenging path. 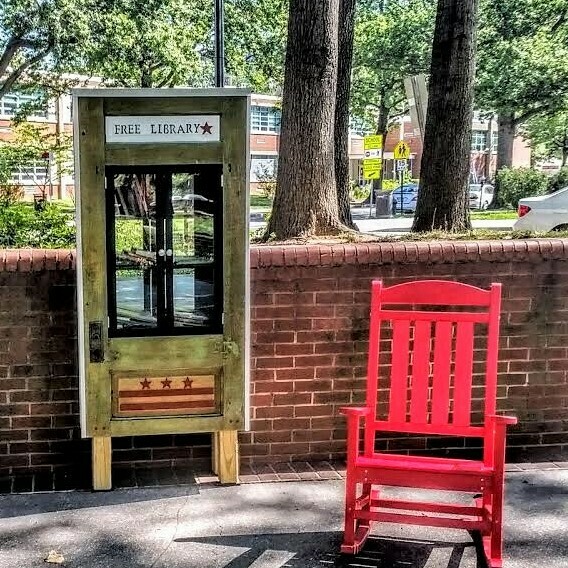 This month, our local walk will be the Southwest Duck Pond, where we will visit the Little Free Library. Bring a book or two if you'd like to donate. 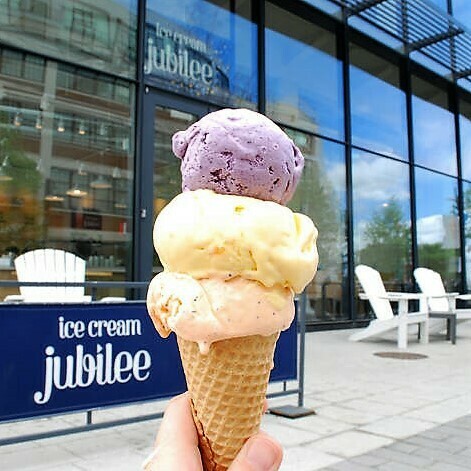 Our longer walk will be to Audi Field (the new soccer stadium in Buzzard Point) and Yards Park, with a refreshment break at Ice Cream Jubilee. Learn more about how walking in nature can positively impact our brains.